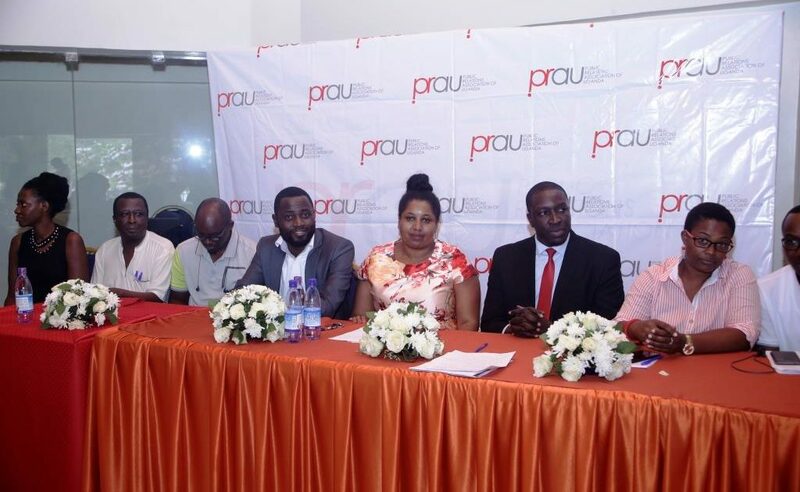 The Public Relations Association of Uganda (PRAU) has a new Governing Council. This council was elected during the Association’s 41st Annual General Meeting, held on Saturday 1st September 2018 at Fairway Hotel in Kampala. Ms Sarah Kagingo, Managing Director of Soft Power Communications LLC, was elected President and Valerie Oketcho, MTN Uganda’s Communication and Corporate Affairs Manager, Vice President. 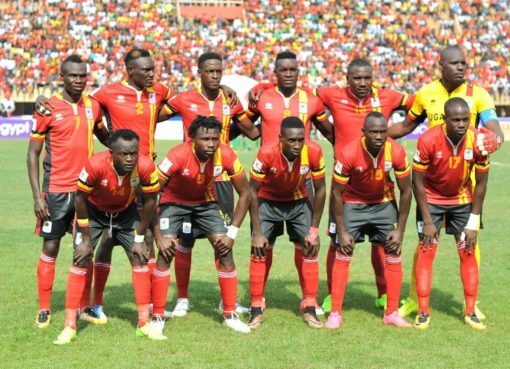 Other elected officials are Eddie Oketcho as Secretary General; Sheila Naturinda Deputy Secretary-General; Charles Nsamba, Treasurer; Simon Kasyate, Director, PR and Sumin Namaganda as Director of Programmes. Alfred Geresom Musamali was retained as Director, Discipline while Kezia Koburungi (KIU) and Roland Ssebuliba (Ndejje University) were elected as the new student representatives. Ms. Kagingo promises to lead the new Governing Council to pursue statutory recognition, improve media and external stakeholder relations, form strategic alliances with PRAU’s sister associations, champion the formation of a fully functional secretariat and increase membership of the association, among others. According to the outgoing Acting Secretary General, Stella Nkini Ndiwalana, plans are in place for a smooth transition, to enable the new team start working. “We have arranged meetings that will be facilitated by the outgoing team to give advice, handover reports and generally induct the new team members into the Governing Council”, said Stella Nkini Ndiwalana. A handover ceremony is planned for Friday 28th September 2018. “This will be at a special evening event, PRAU Nite, which will also feature keynote speeches from renown businessman Patrick Bitature and Hon. 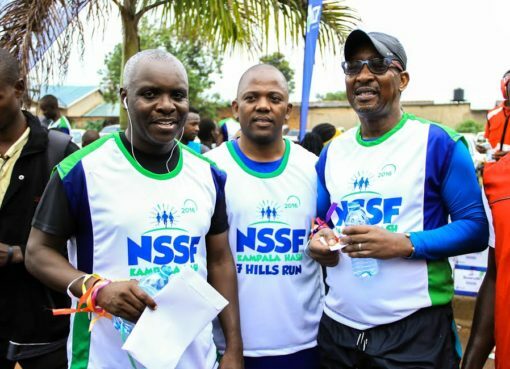 Frank Tumwebaze, Minister of Information and National guidance who doubles as PRAU Patron,” announced Jon Fisher Sekabira, the outgoing Director of Programmes. The venue for the special PRAU Nite will be announced later. 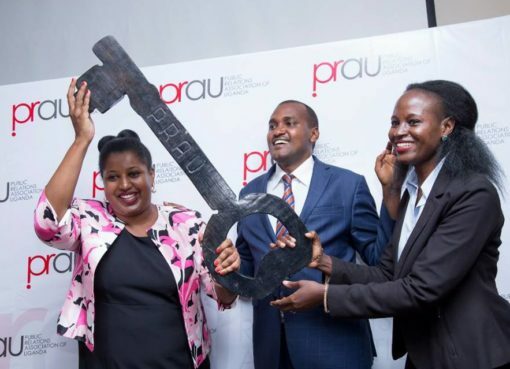 The Public Relations Association of Uganda (PRAU) is the umbrella public relations body of Uganda having been set up to uplift the standards in and promote the public relations profession in the country. Membership is open to all PR and communications practitioners, business enterprises, SMEs, government bodies, PR agencies, NGO’s, students pursuing PR related courses and in-house PR departments.